Immigration in Slovenia has been on an uptrend, although most, if not all, foreign nationals who find their way in this country have a problem with Slovene, the native tongue which is spoken by more than 92% of residents. Most expats can be found in Ljubljana, the nation’s capital which is also home to various influential art works such as Baroque and Secession buildings. Processing visa or migration is one thing that could either make or break a vacation or travel. I could delay plans and add stress. 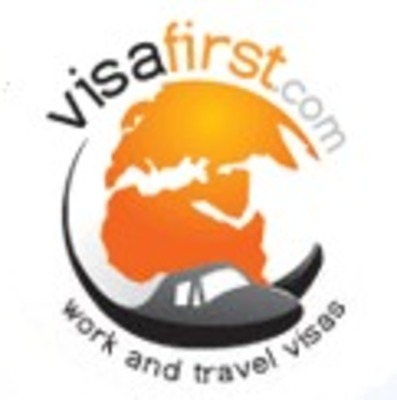 Visa First in Slovenia ensures that this hassle is taken out of the equation and makes the processing and travelling easier and more fun. . Their specialized travel support services for a not so expensive amount.